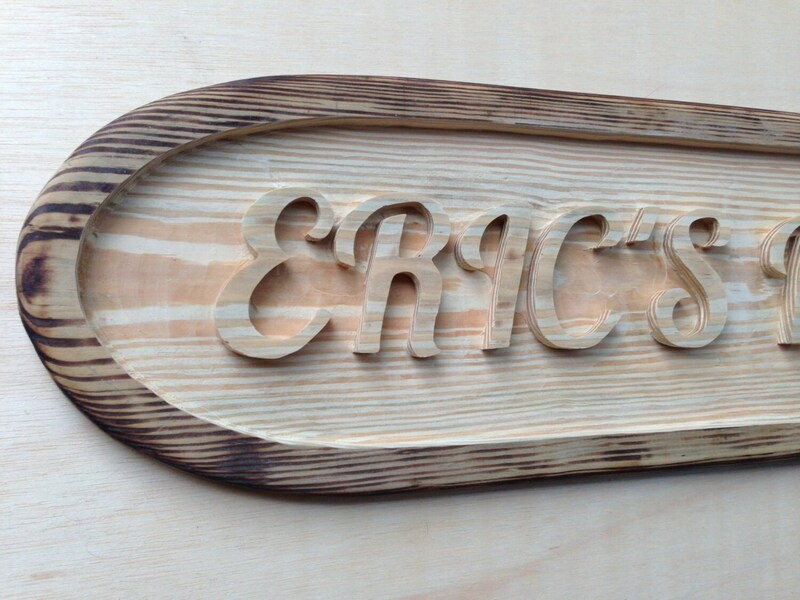 Wood Carved Sign, Custom Bar Sign, Business Sign, Wooden Wall Decor. 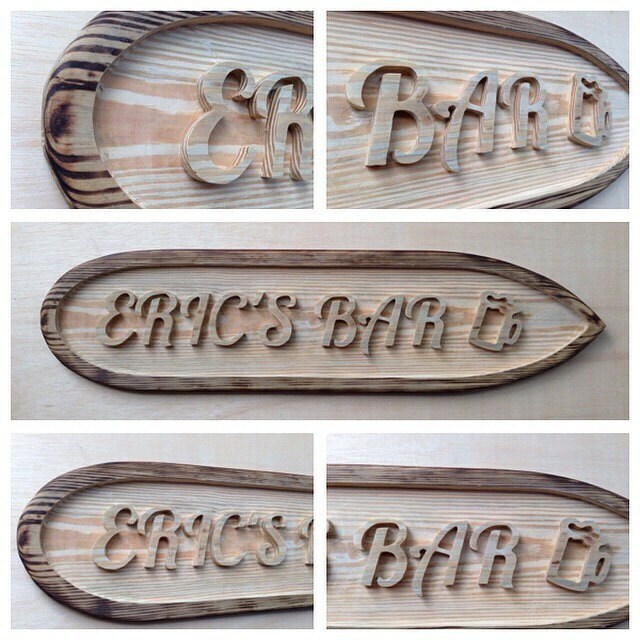 This customized bar sign is unique gift or great addition to your bar, pub, patio or living room. 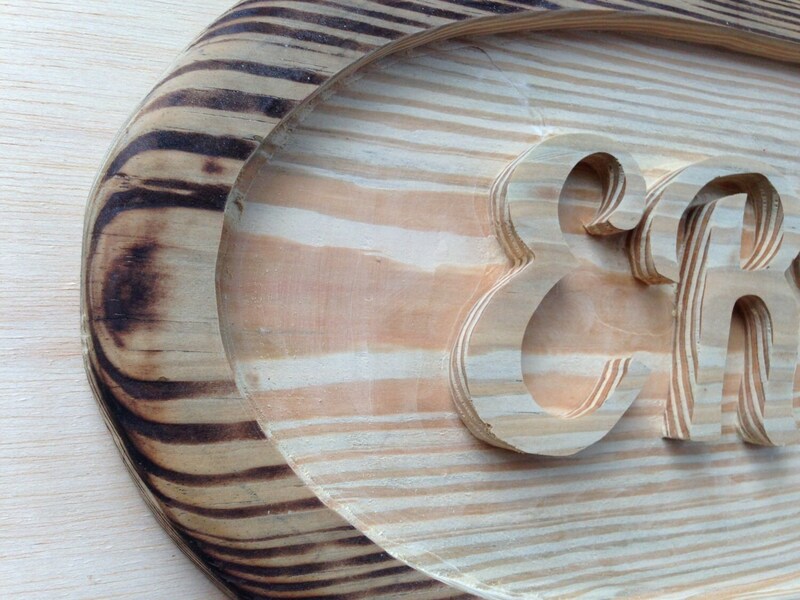 Hand carved with Love and Care special for you. 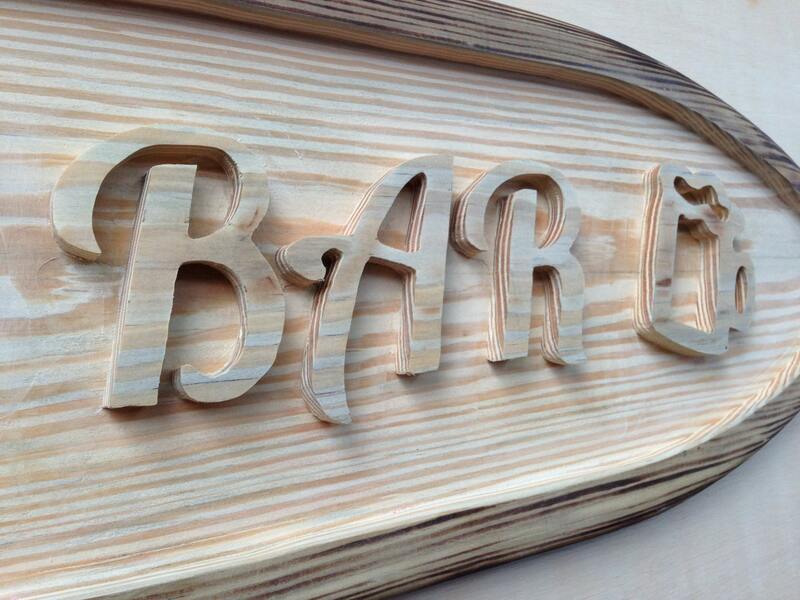 The sign carved from high quality white wood. Choose a name, phrase, image and wood finish color to match your interior design. Different sizes available: please message us before ordering for addition information and price. Price and shipping cost is estimated only. Contact us for details.